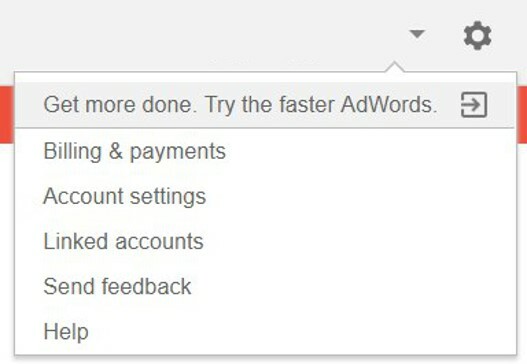 Ensure a smooth marketing campaign with online-to-offline attribution by connecting Google AdWords with Novocall. You will see a list of Google Analytics properties to which you have access to here > Click "Set up link" for the property you want to link to AdWords. Congratulations! 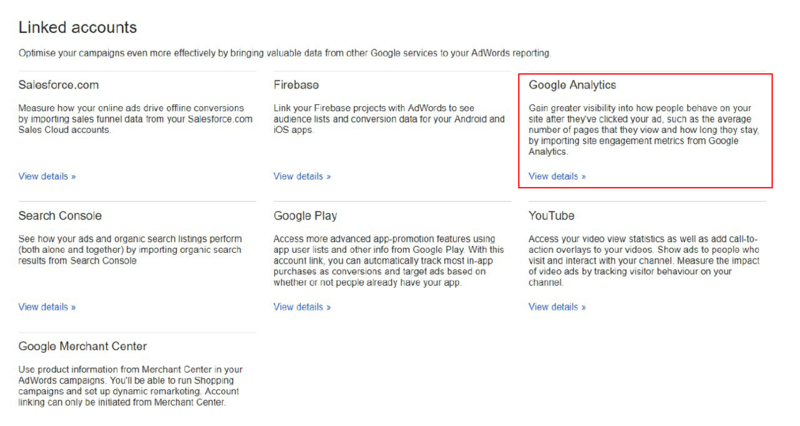 You have now linked up your Google Adwords and Google Analytics.